Looking for the PHD website? Click here. 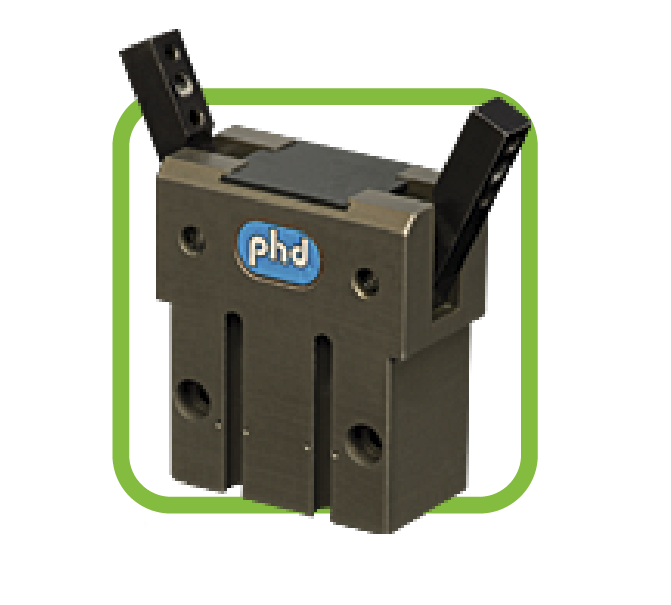 PHD offers a diverse spectrum of built-to-need actuators, OEM drop-in components, electric actuators, specialty workholding clamps, and motion control robots. Long life and superior design have become hallmarks of the PHD brand. 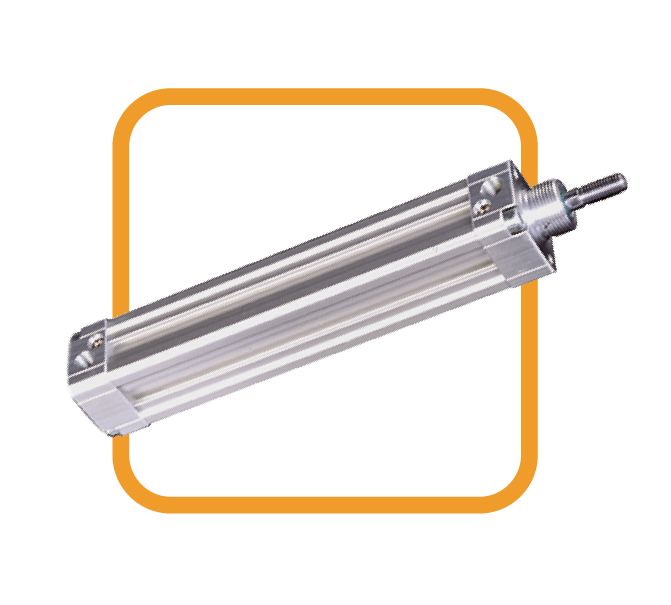 From single actuators to multi-unit systems, PHD prides itself in creating total solutions for virtually any application requirement, complete with prompt delivery and dedicated support. 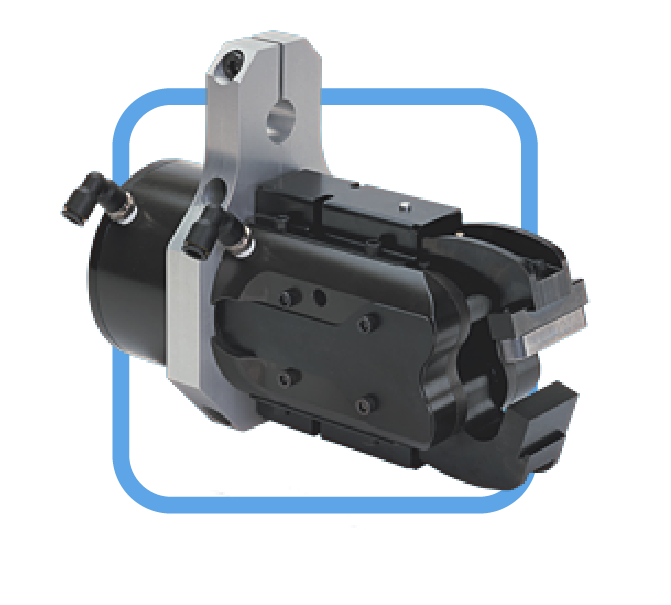 Series GRM Pneumatic Workholding Clamps are ideal for sheet metal clamping and feature a simple design, high clamp force, and durability. Series GRM Workholding Clamps are designed to offer the best price, design, and delivery for solutions involving the transfer of sheet metal or other like objects. 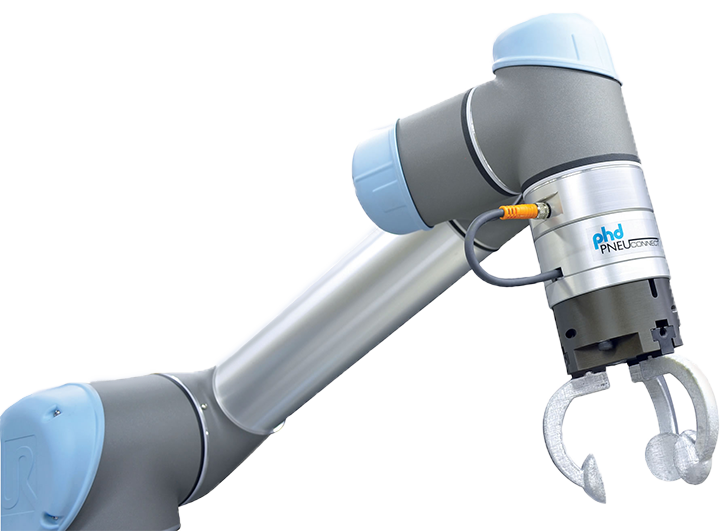 Series GRV Angular Pneumatic Micro Grippers provide high precision, moment capacity, and grip force in a small rugged package. These micro grippers are designed to provide a high level of performance and a long operating life as end effectors for a wide range of small pick and place applications. 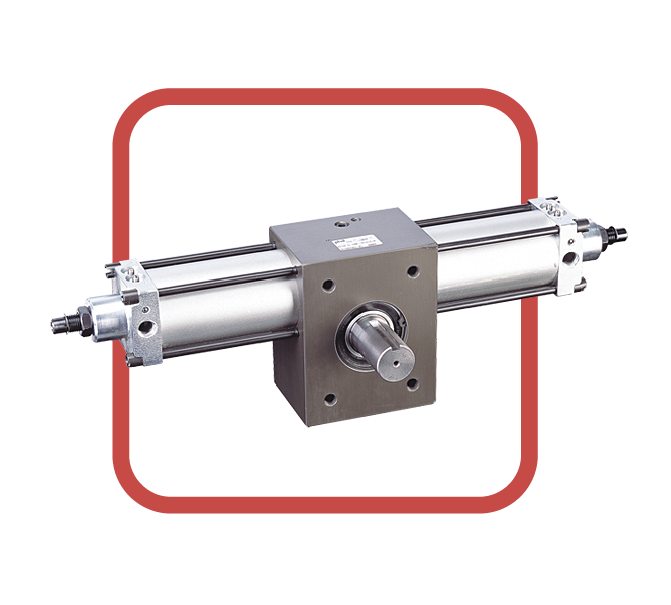 Series 1000-8000 Heavy Duty Pneumatic & Hydraulic Rotary Actuators feature heavy duty construction, and may be powered either pneumatically or hydraulically. These units have a wide range of rotations, options, and shaft configurations allowing them to be configured for most rotary applications. Watch this video to learn more about PHD, Inc.